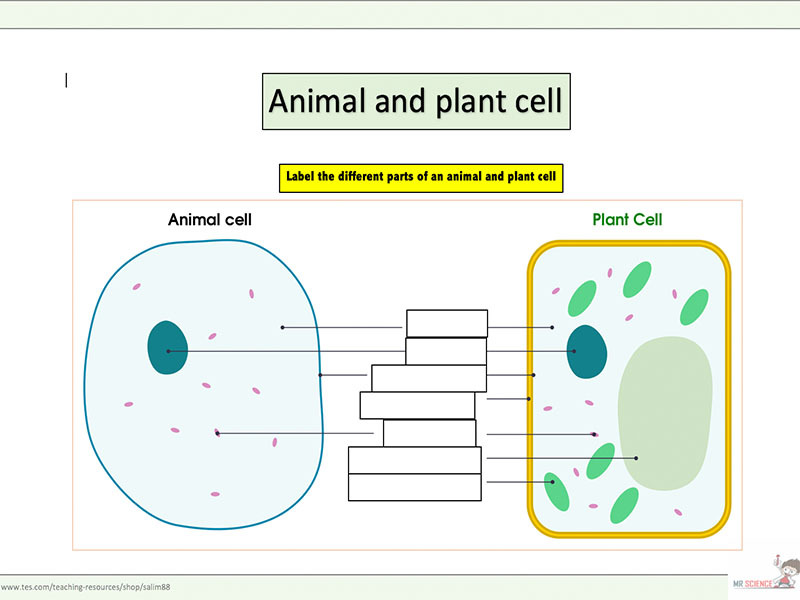 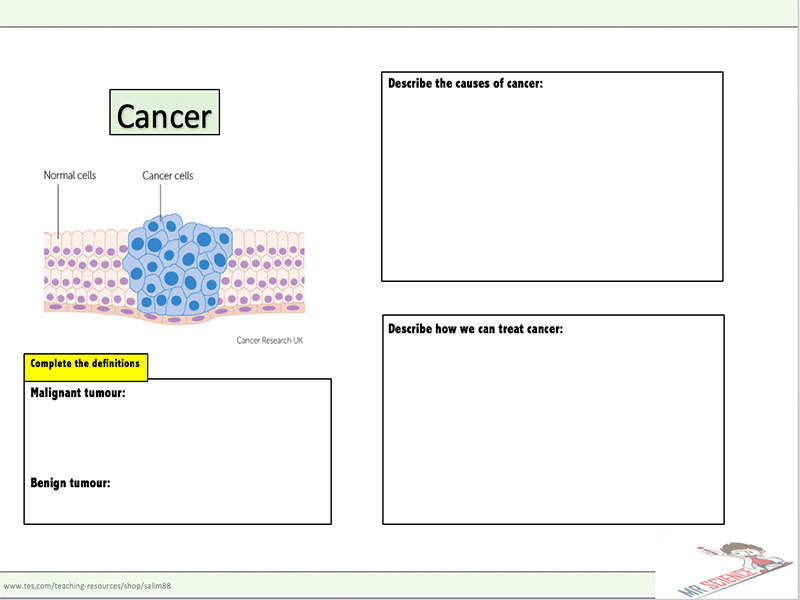 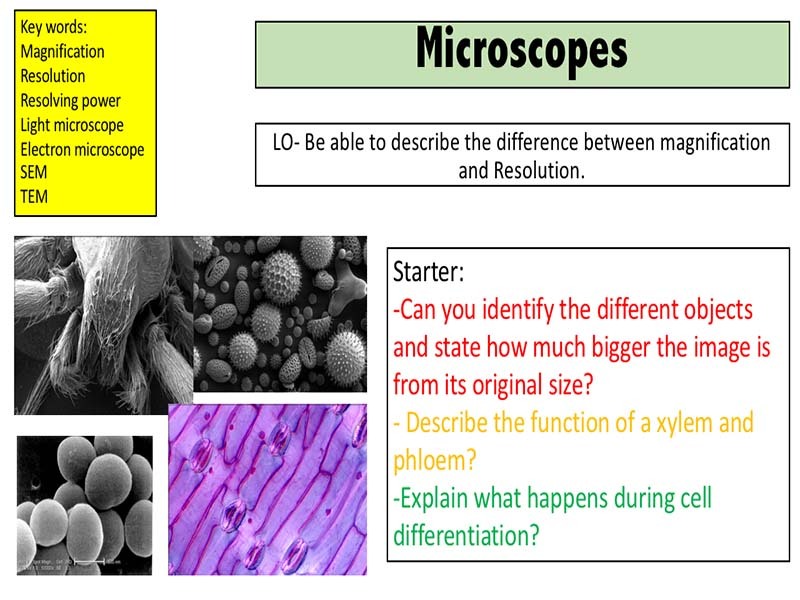 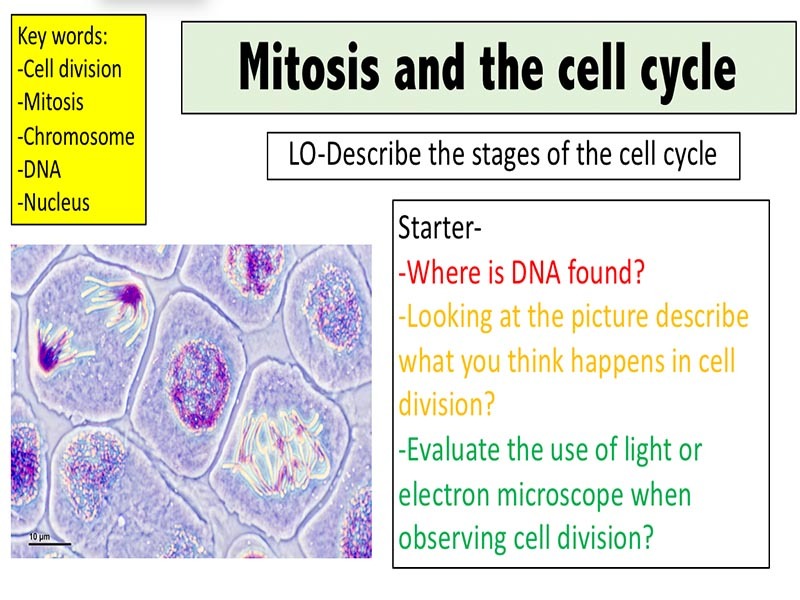 Check out my other resources at www.mrscience.co.uk Contains 9 lessons, worksheets and personal learning checklist covering: Microscopes; Animal and Plant cells; Eukaryotic and Prokaryotic cells; Diffusion; Osmosis; Active transport; Exchange surfaces; Cell division Lessons are designed for the new AQA course covering specification point: 4.1.1 These lessons can be adapted to be used with other exam boards as all new science specifications now cover the same content. 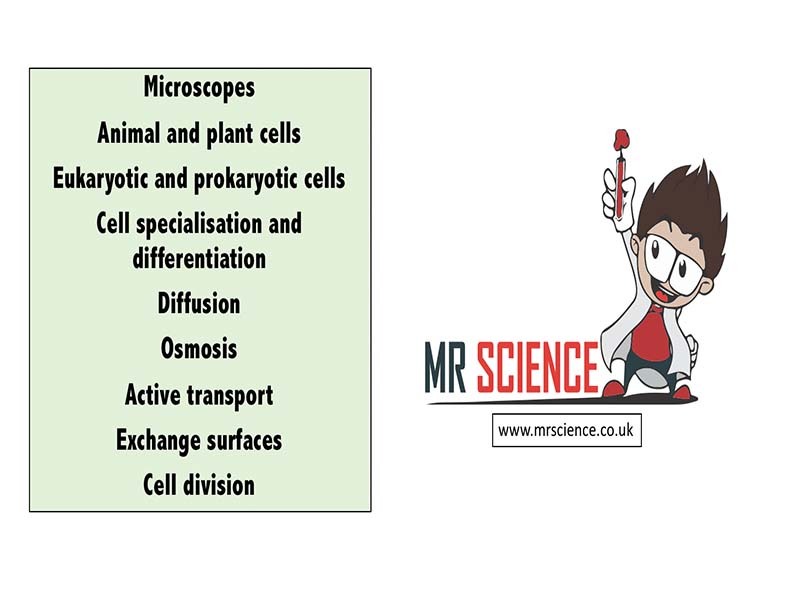 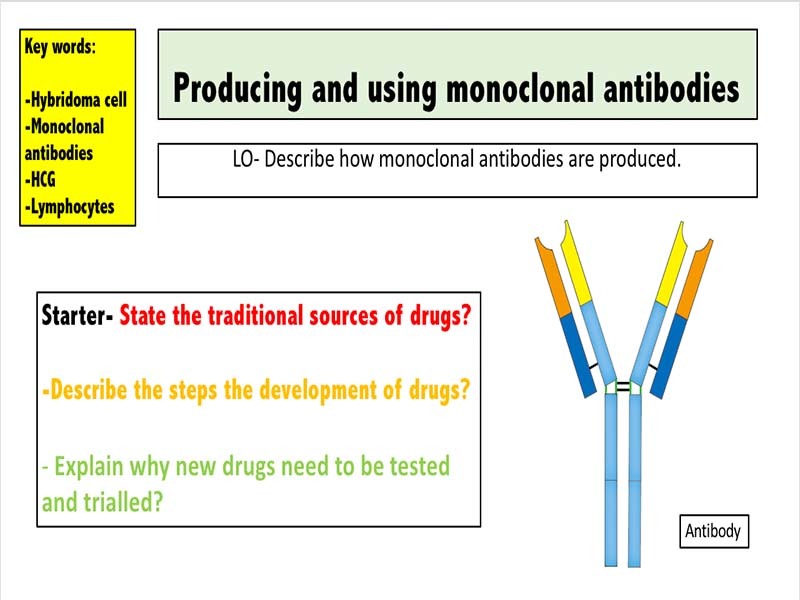 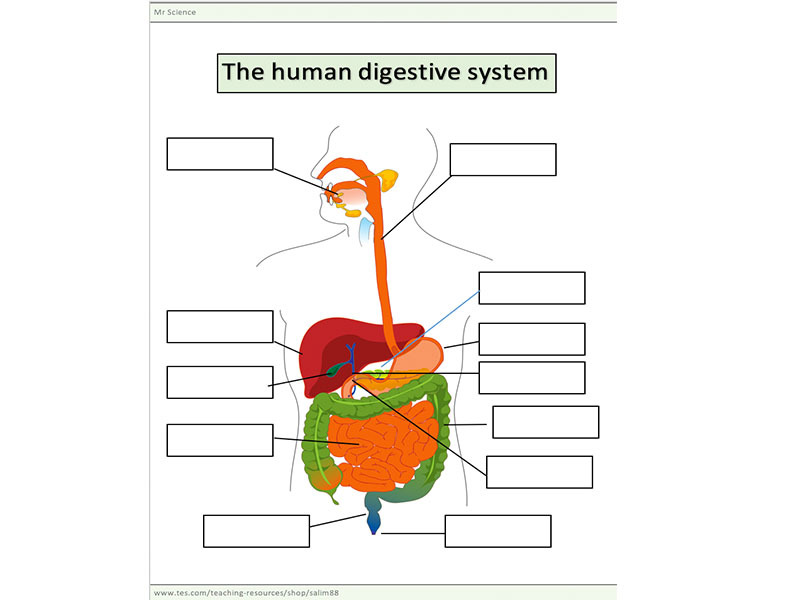 Check out my other resources at: www.mrscience.co.uk Designed for the new specification AQA GCSE( covers spec point 4.1.1 ) course but can be modified for other exam boards. 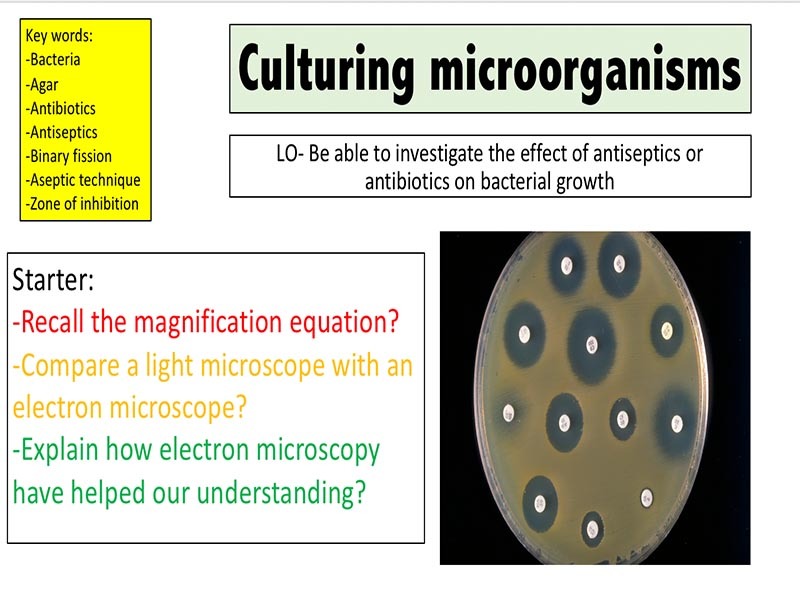 19 slides covering Culturing microorganisms: -State how bacteria multiple -Describe how to prepare an uncontaminated culture using aseptic technique -Calculate cross-sectional areas of colonies -Calculate the number of bacteria in a population after a certain time if given the mean division time -Required practical activity 2: investigate the effect of antiseptics or antibiotics on bacterial growth using agar plates and measuring zones of inhibition. 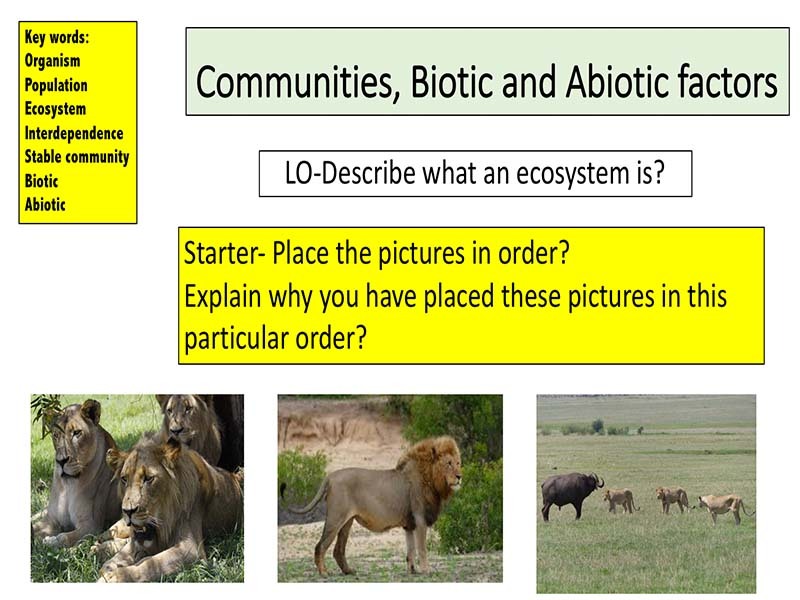 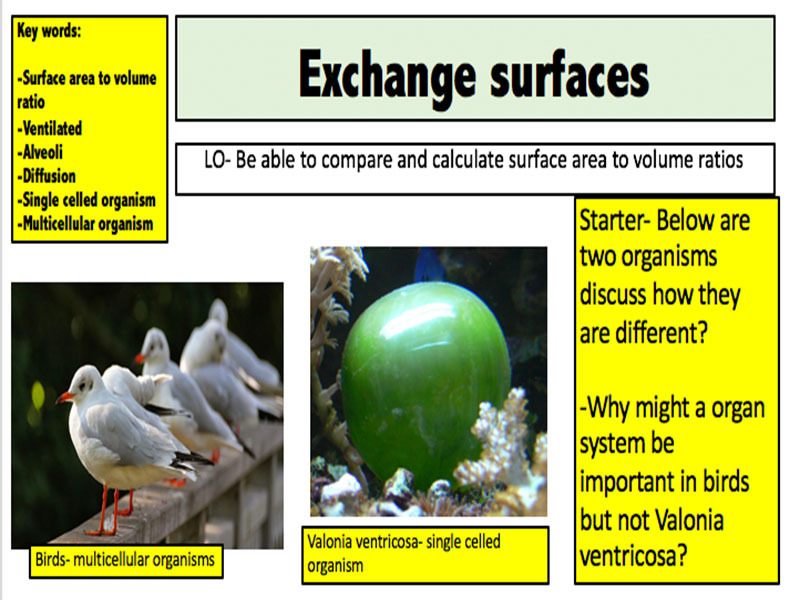 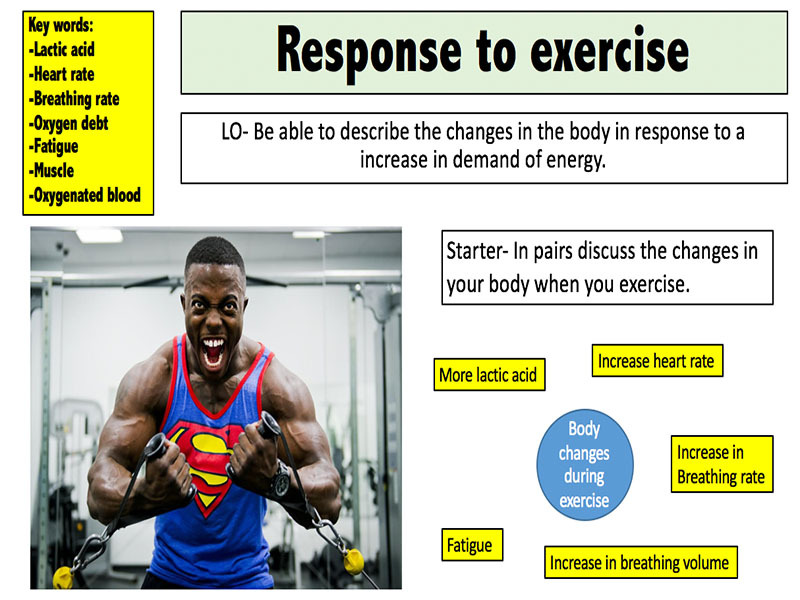 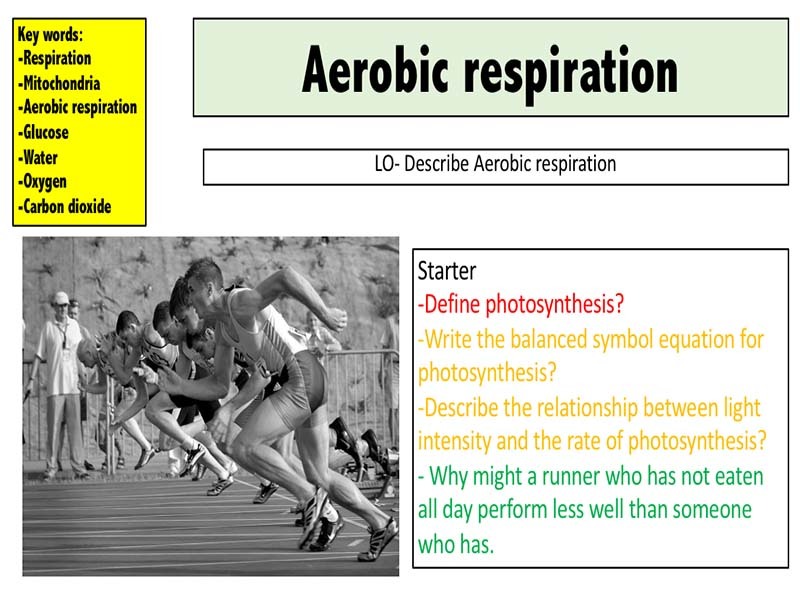 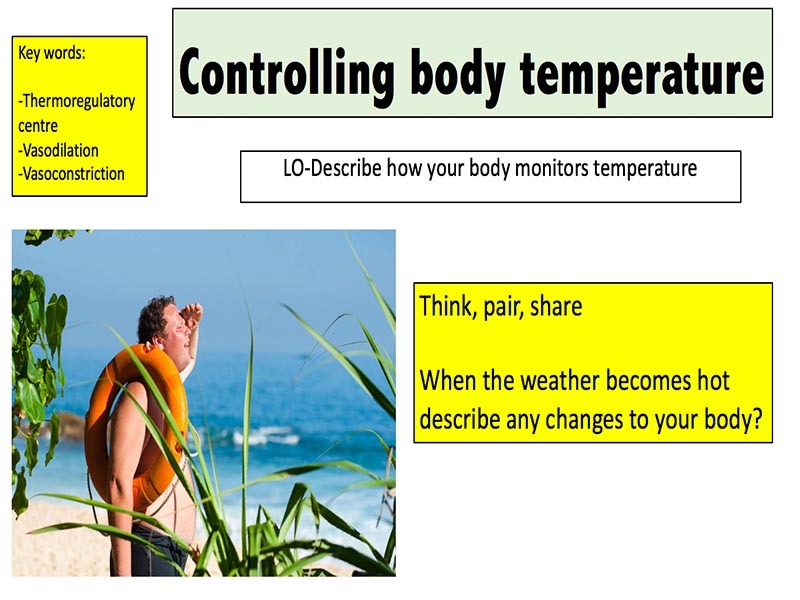 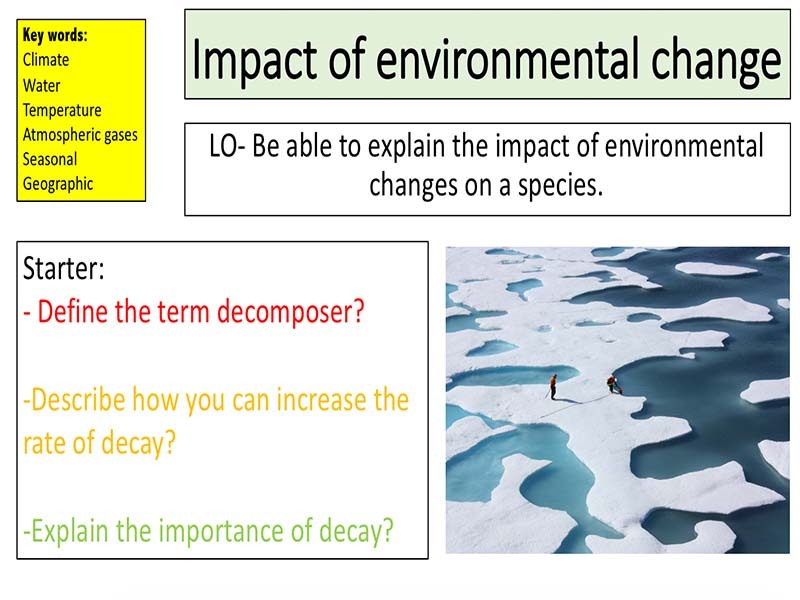 Check out my other resources at: www.tes.com/teaching-resources/shop/mr_science Designed for the new specification AQA GCSE( covers spec point 4.5.3.5 ) course but can be modified for other exam boards. 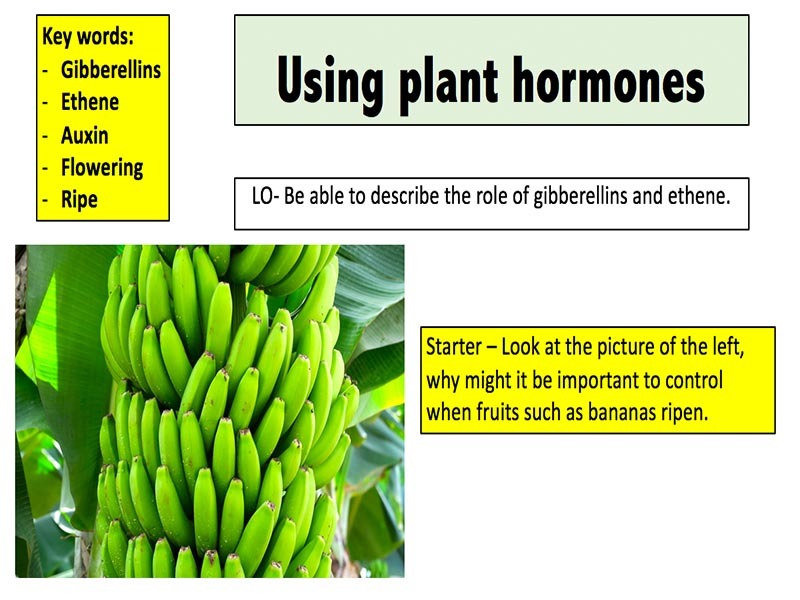 16 slides covering Contraception: -Be able to describe what contraception is and list examples. 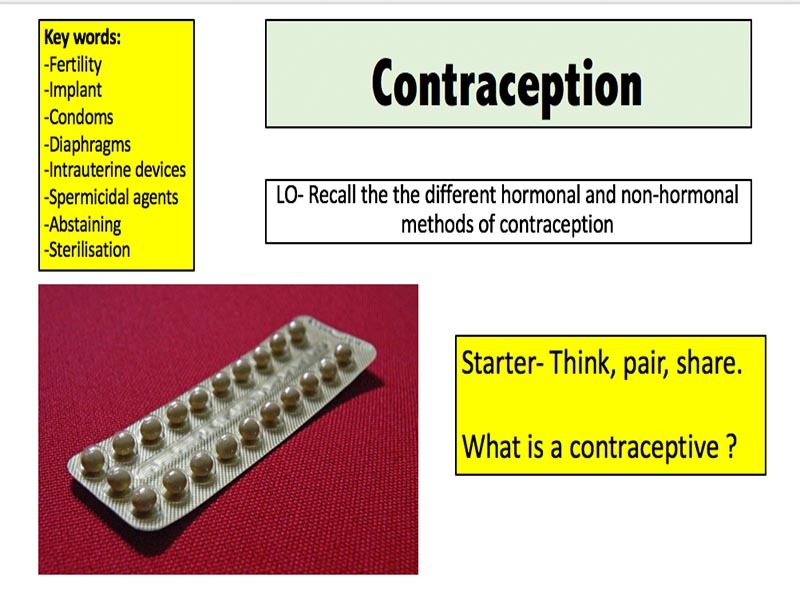 -List advantages and disadvantages of different contraceptives. 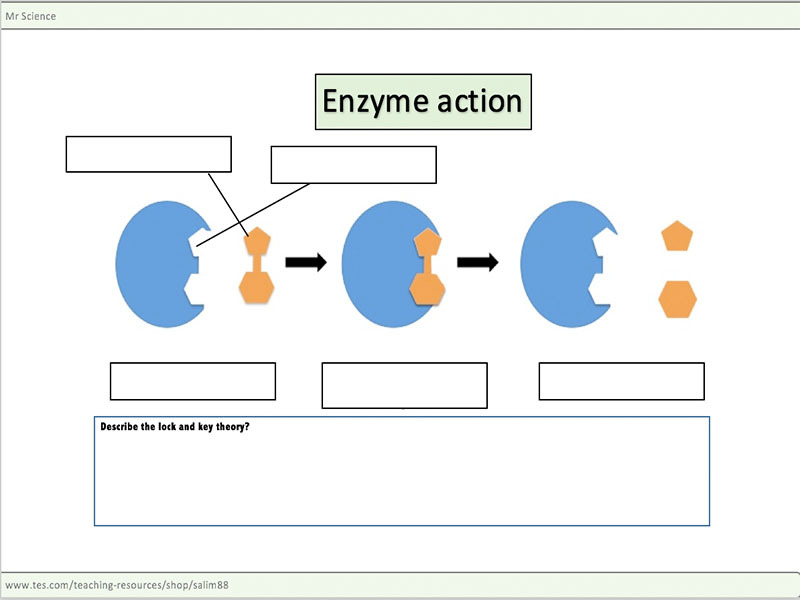 -Evaluate the different hormonal and non-hormonal methods of contraception.